MICROSEED SPECIAL BORON goes into the field! 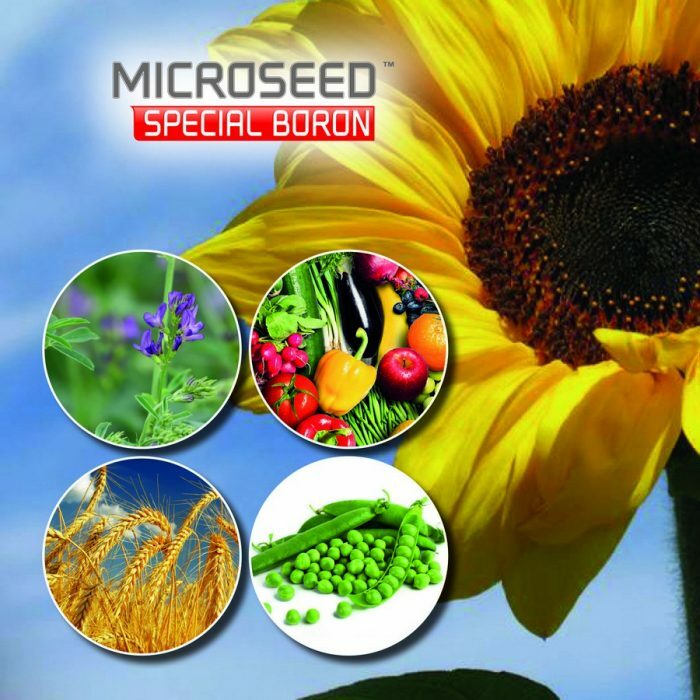 MICROSEED SPECIAL BORON is microgranular fertilizer with phosphorus, zinc and boron ideal for all areas or crops that do not require nitrogenbut required boron. Thanks combination by three different elements MICROSEED SPECIAL BORON is able to promote the development rhizobes nodules in legumes (eg. soy, alfalfa, etc. ).